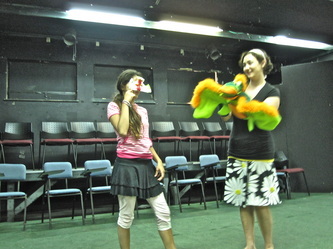 Photo Album! 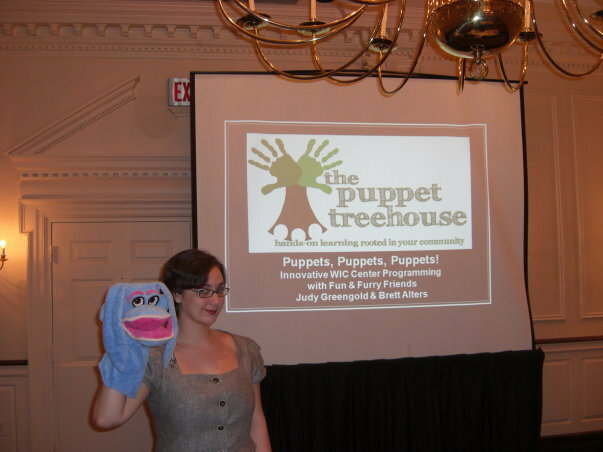 - Welcome to the Puppet Treehouse Home Base! 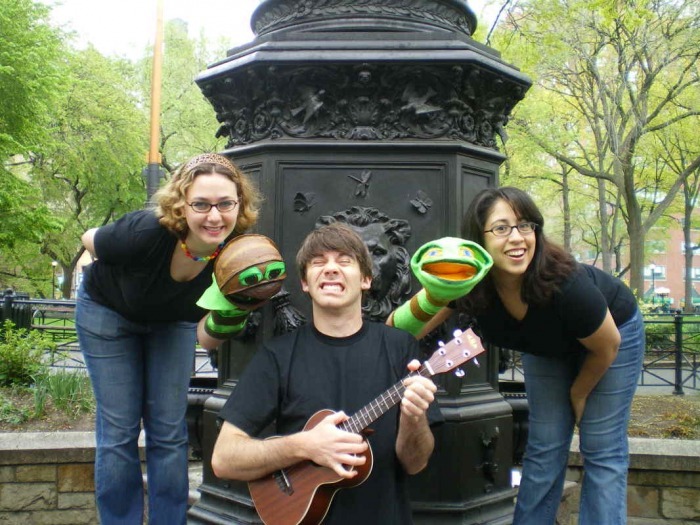 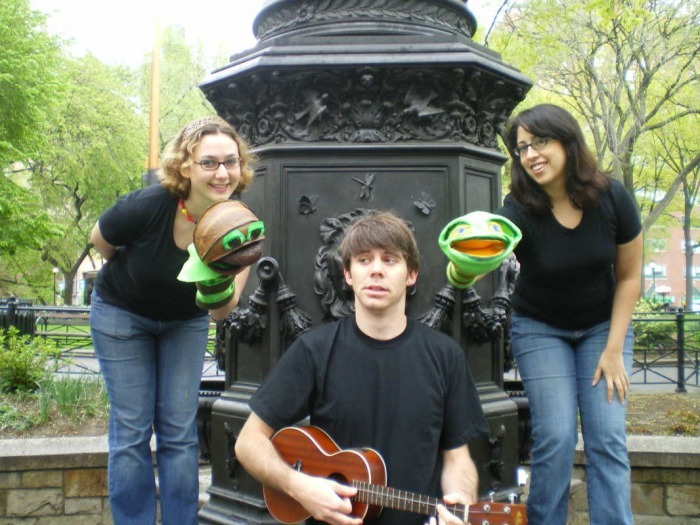 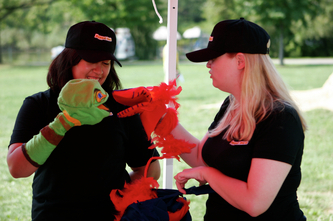 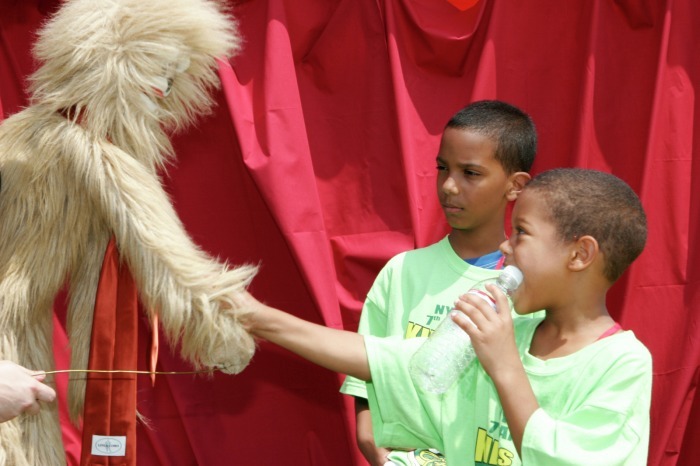 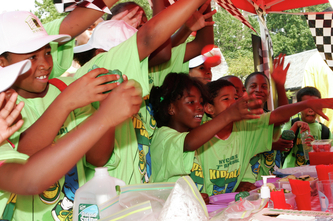 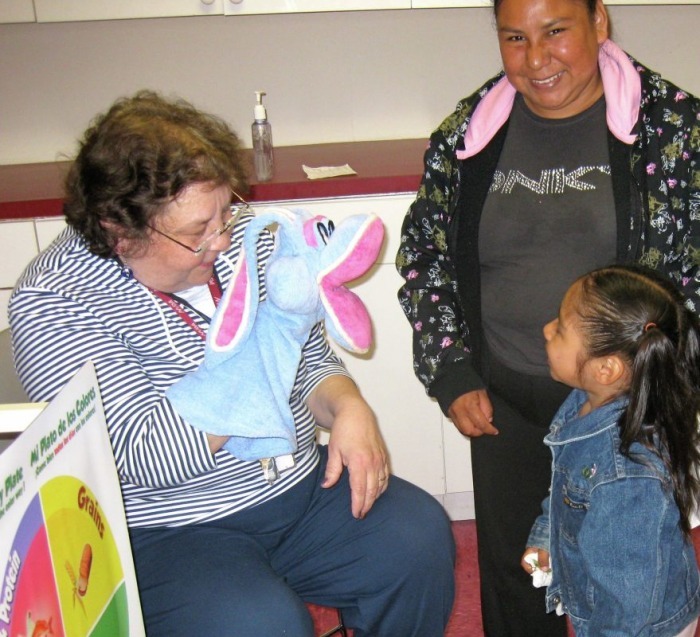 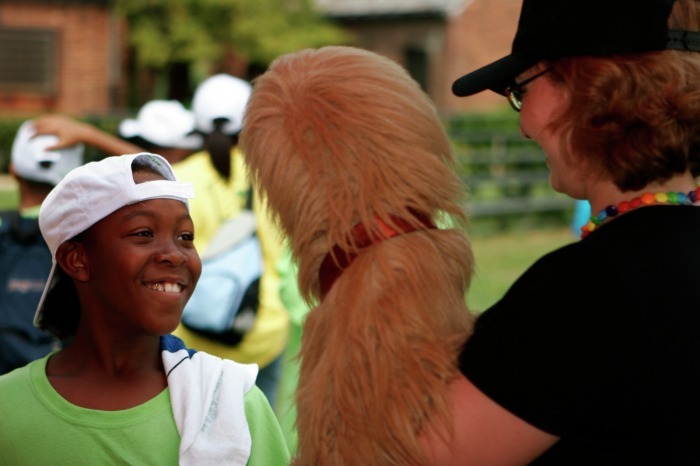 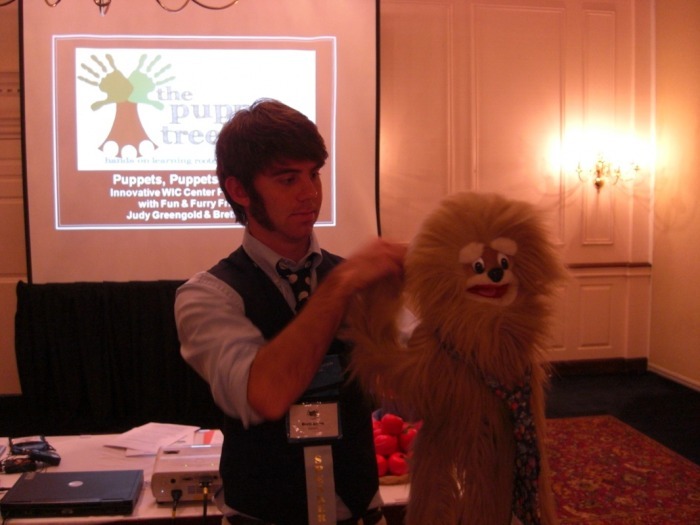 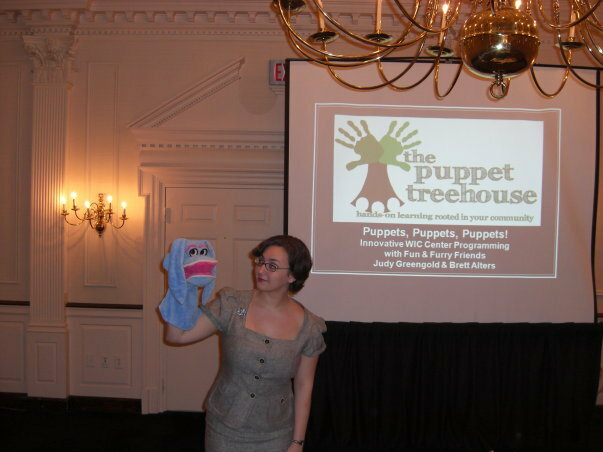 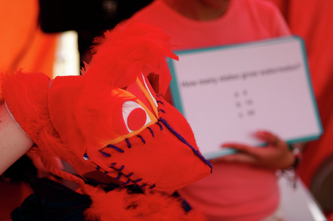 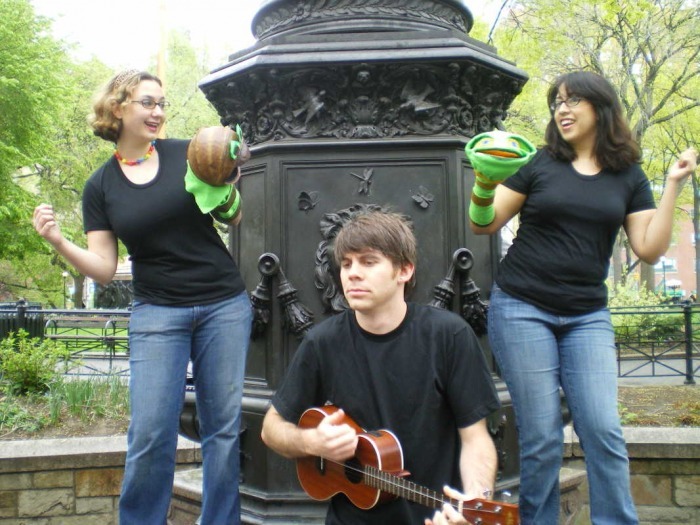 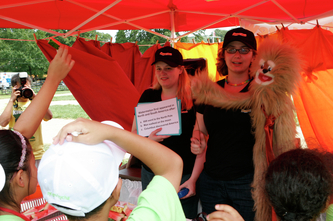 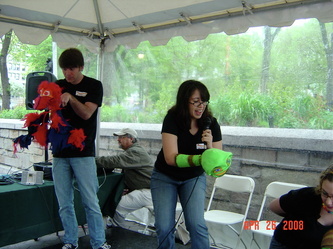 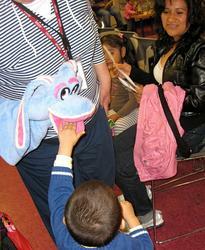 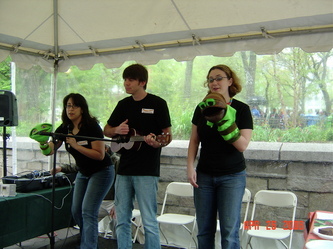 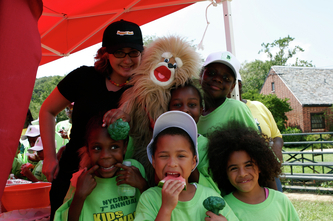 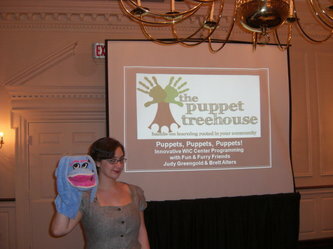 Here are some of our favorite Puppet Treehouse memories from recent community health initiatives! 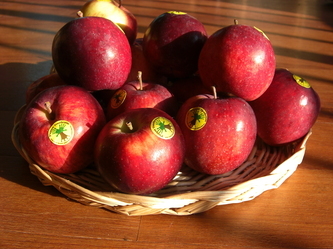 Enjoy the photo albums and feel free to contact us to learn more about each initiative. 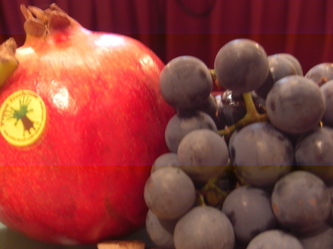 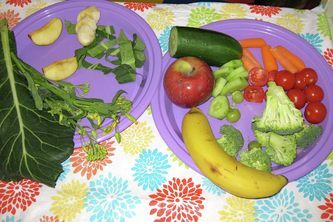 Tip: Click the photos to see them grow larger! 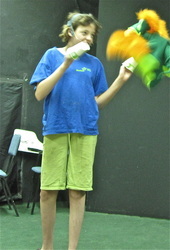 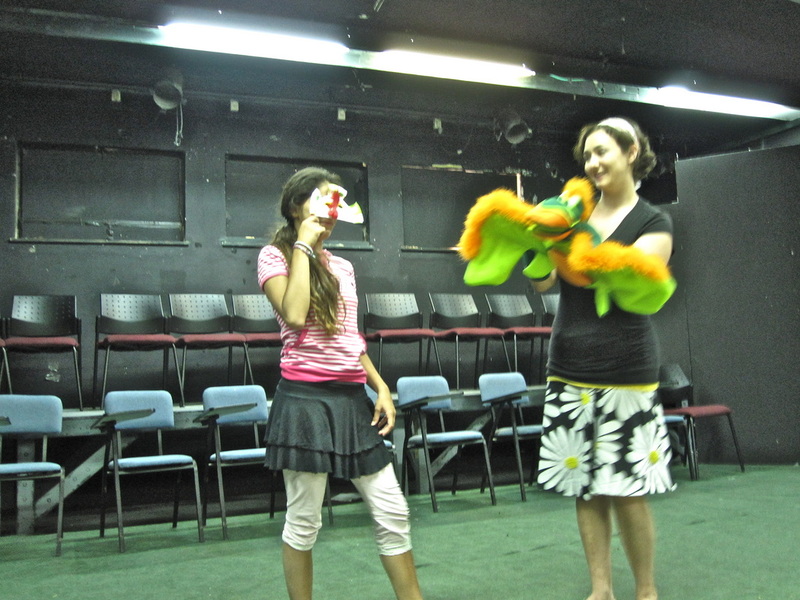 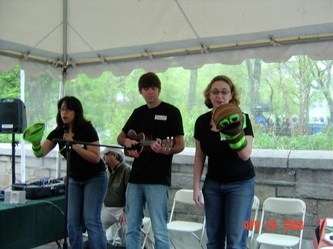 "Speaking Beyond Words" Puppet Treehouse in Jerusalem with Shutaf! 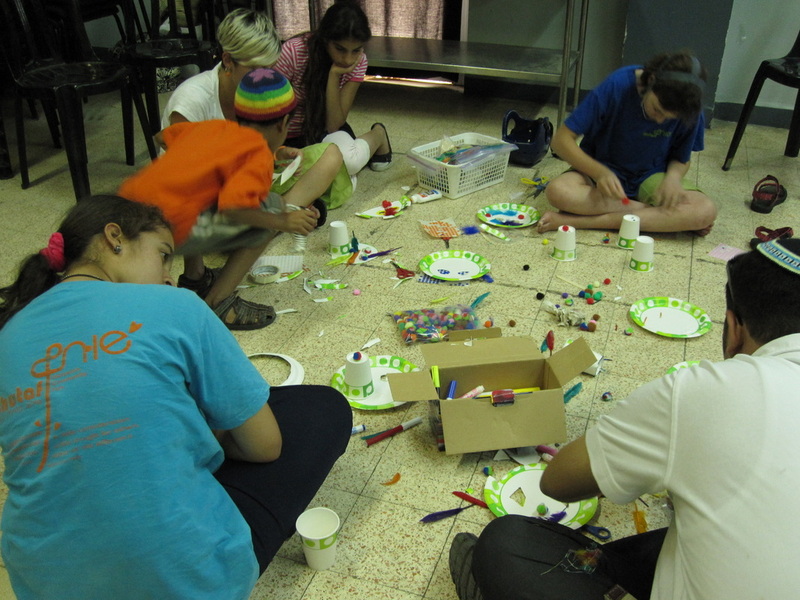 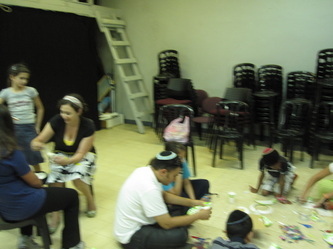 We had a fantastic time bringing our workshop to Shutaf, a non-profit organization for children with autism. 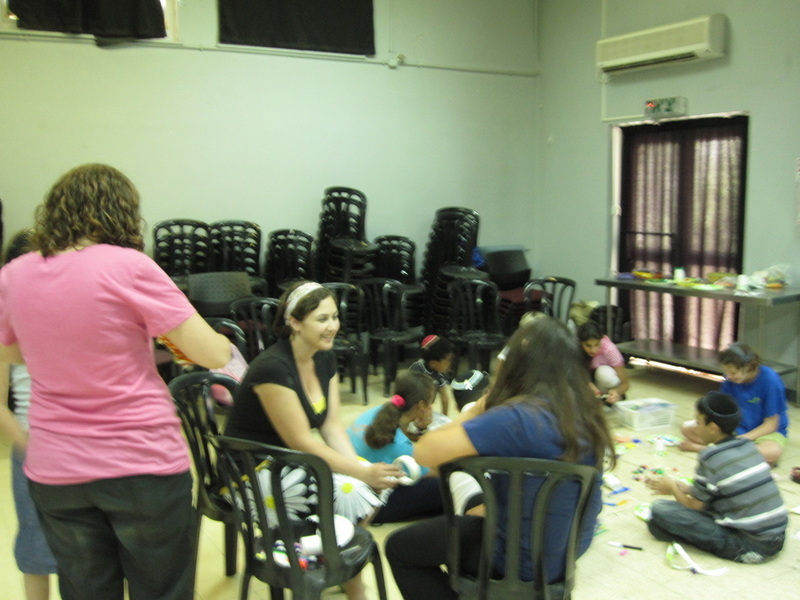 We faced the question: how do you create a meaningful workshop for children of varying communication abilities, especially when do you don't speak their language?! 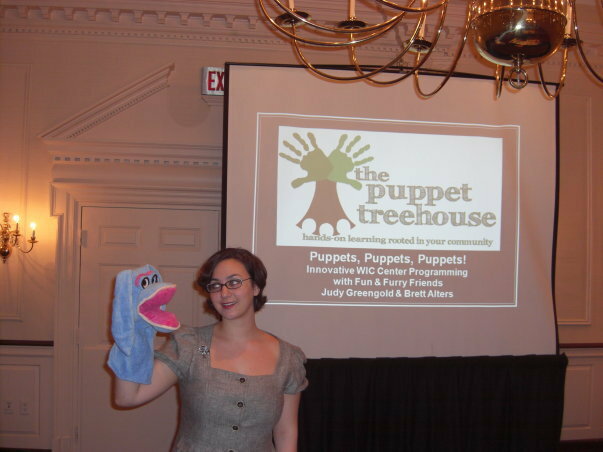 We decided to bring in Rocky, whose first language is only understood by three human beings on Earth, to lead a workshop asking "How do we communicate without language?" 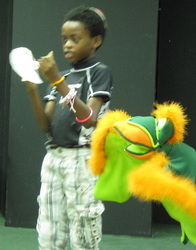 The kids had a blast as we learned how to dialogue without words. 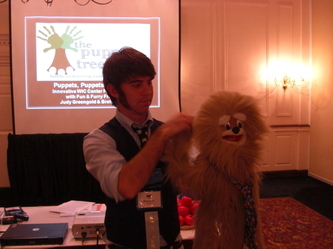 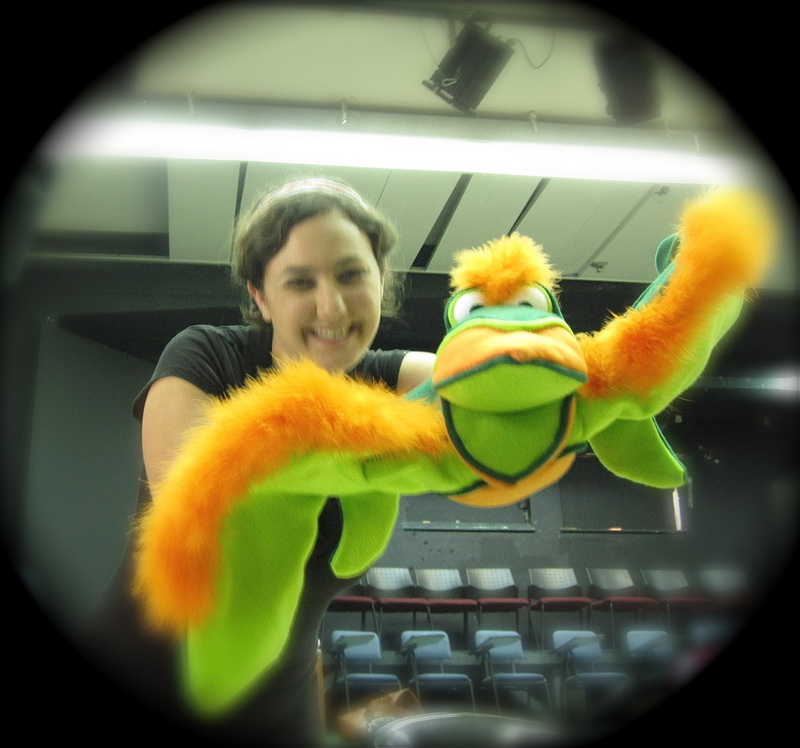 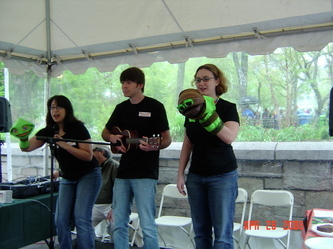 The entire experience reinforced that puppets can truly communicate beyond all barriers and we learned so much from our friends. 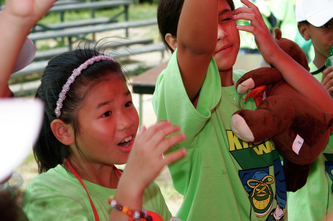 We can't wait to come back! L'hitraot! 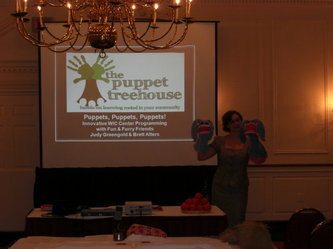 Speaking on the efficacy of puppetry in WIC settings and leading a hands-on workshop for the wonderful WIC staff attendees. 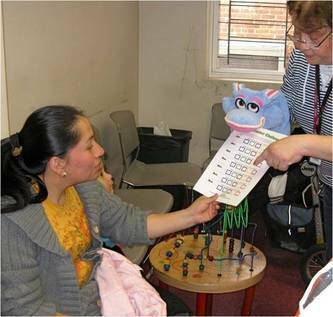 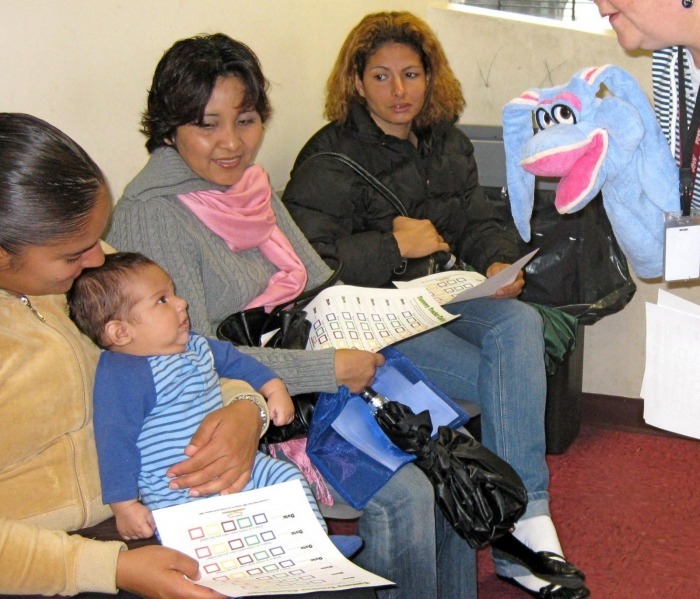 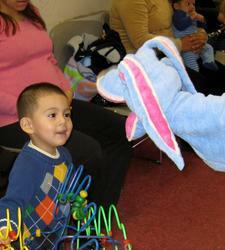 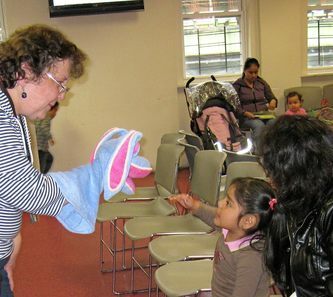 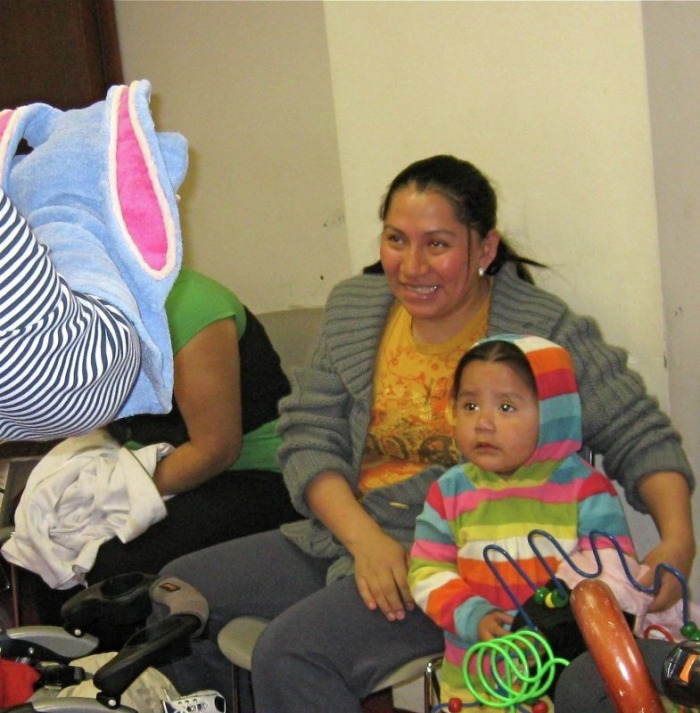 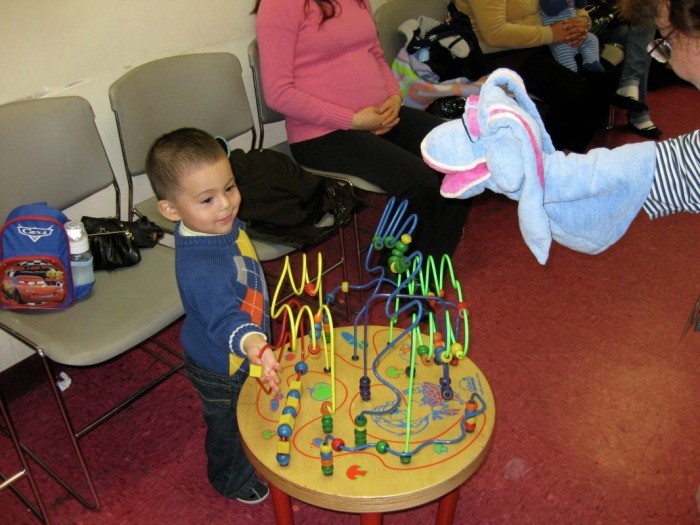 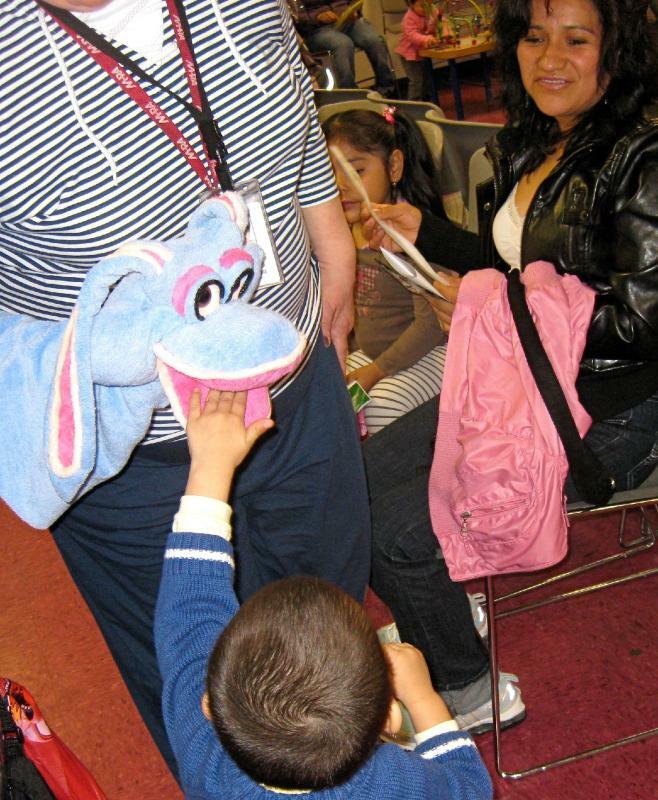 in a collaboration between Puppet Treehouse, Public Health Solutions, and Family Cook Productions, our unique programming debuted at WIC clinics across New York metropolitan area, starring the lovely Willow Wabbit! 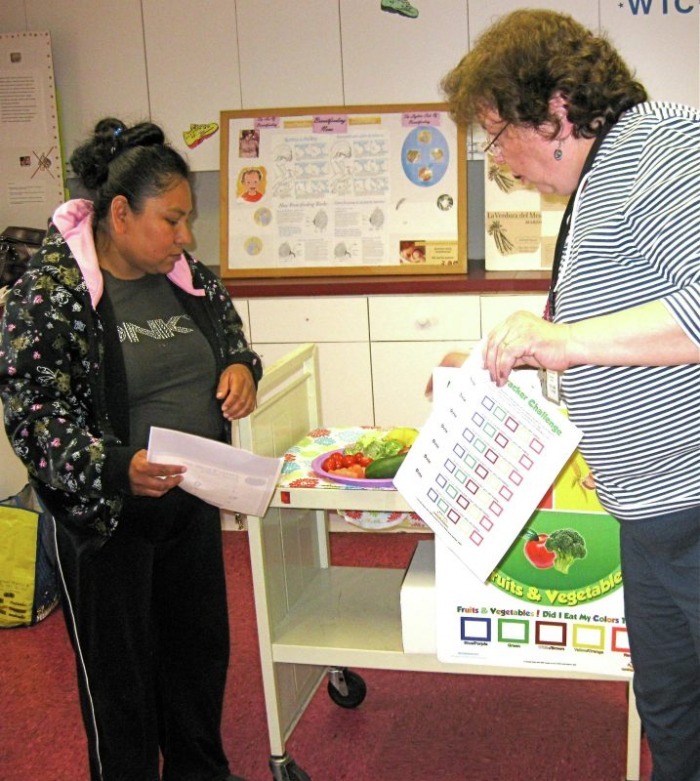 You can see as she interacts with WIC families and promotes positive eating habits in one of the many clinics you can find Willow. 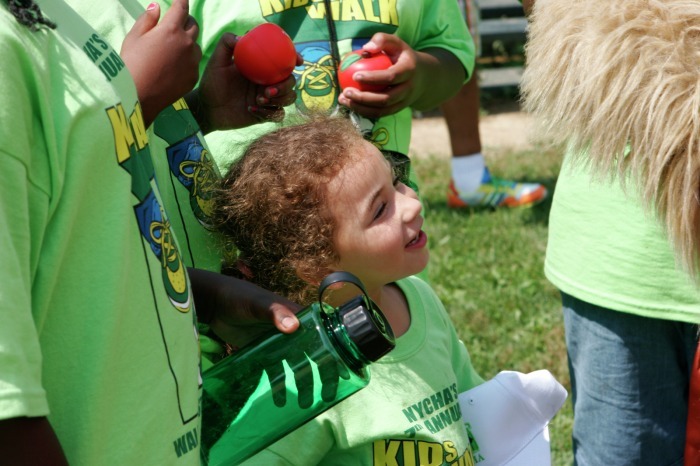 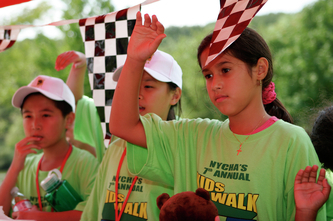 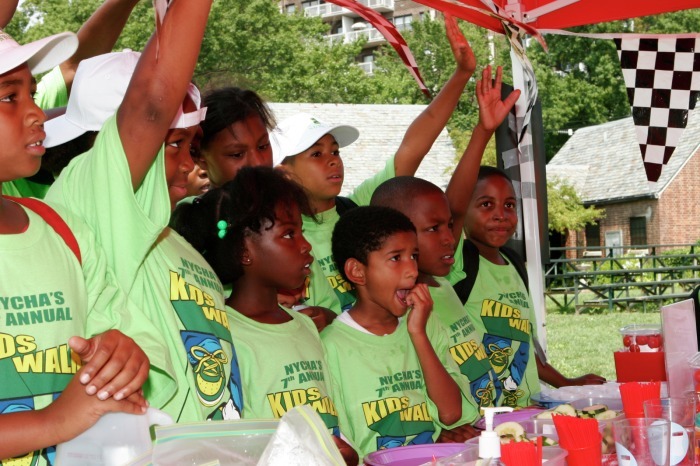 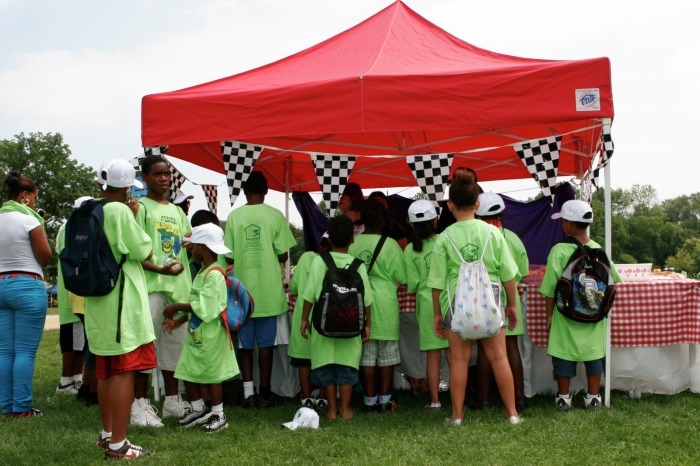 To support the NYC Housing Authority's "Walk for Kids," an initiative to encourage fitness and reduce childhood obesity, we created a number of games and "street improv-style" performances. 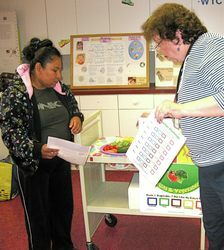 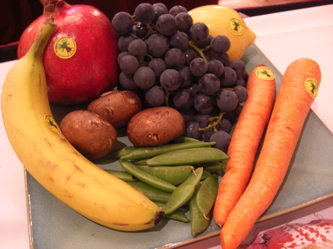 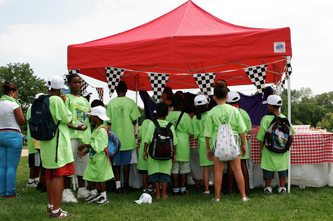 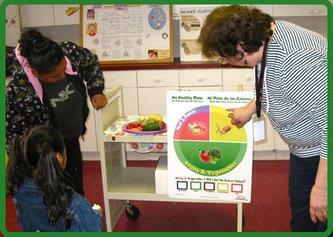 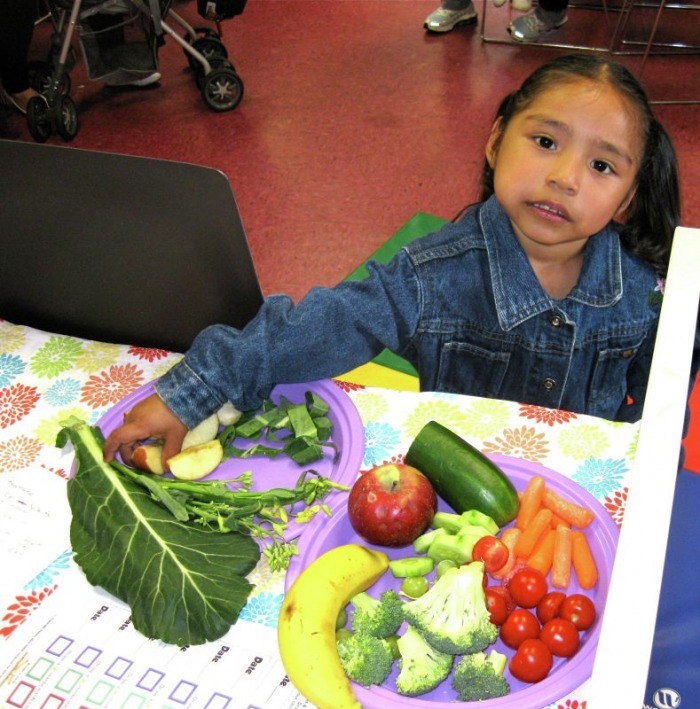 Our crew made learning about healthy foods so fun, the kids kept coming back for more!